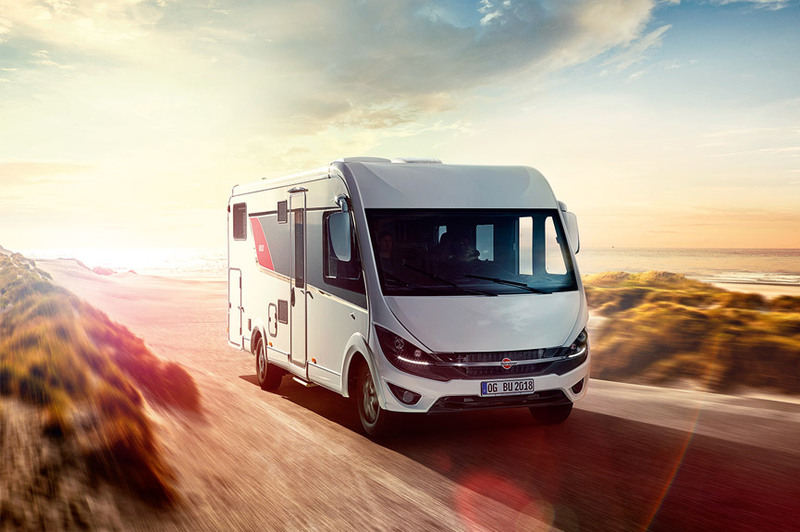 When producing the motor home Ixeo I 736, Bürstner relies on SNAPLOC® plug-in connections. 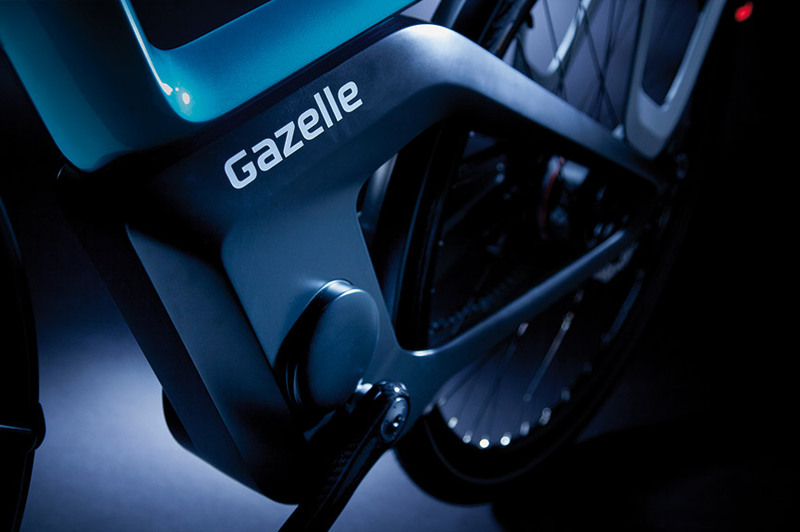 Intelligent fastening of rear lights with our SNAPLOC® system. 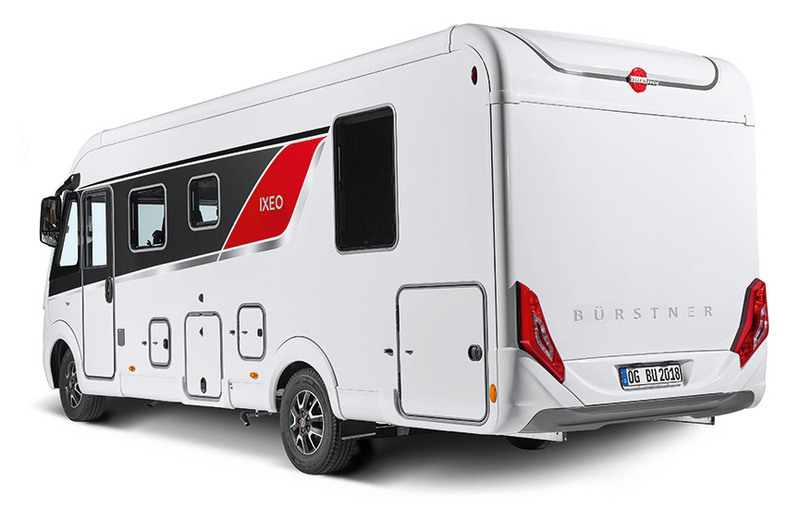 By launching the new type I 736 of the Ixeo product range, Bürstner sets a new benchmark. Especially the exclusively developed rear lights are the focal point. The innovative motor home line Ixeo I is defined by modern structural design, ergonomic installations and clever detailed solutions. Rear lights characterise significantly the appearance of a motor home and can be considered as an important design feature. The new lamps, consisting of combination of LED and classic filament technology, were exclusively developed for Bürstner. During a necessary bulb change or maintenance, they should be simple to remove and reassemble. 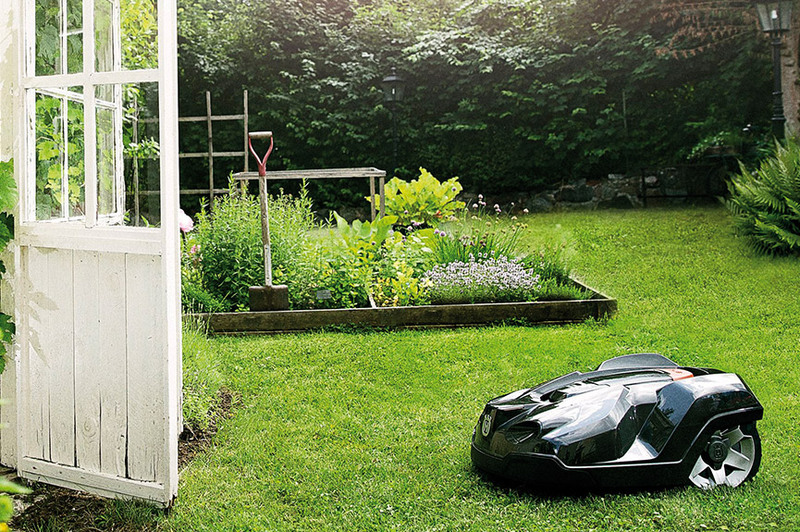 In order to meet the individual design criteria, an “invisible fixing” strategy was also required. 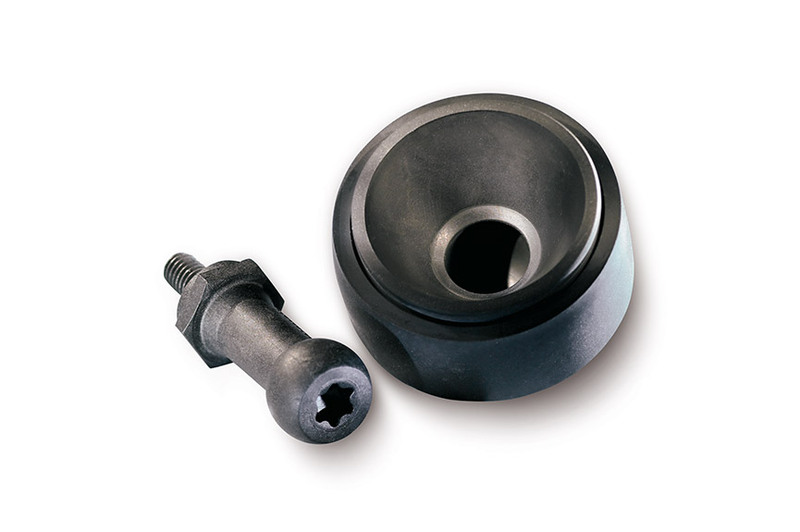 SNAPLOC® is a two-part fastening system consisting of ball stud and coupling. 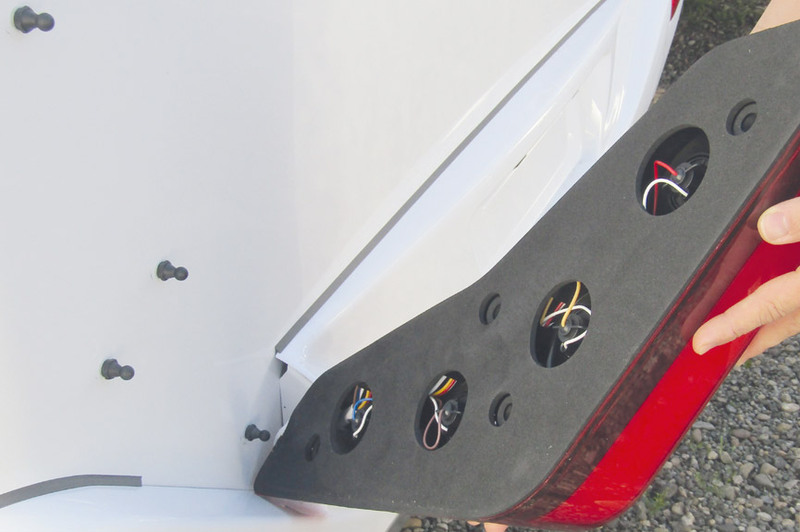 The ball stud forms or cuts a thread into the mounting dome of the motor home’s back wall. The coupling is mounted by simply being pushed into the rear light. Inside the coupling a ball socket is formed, in which the ball stud as the counterpart can snap into. 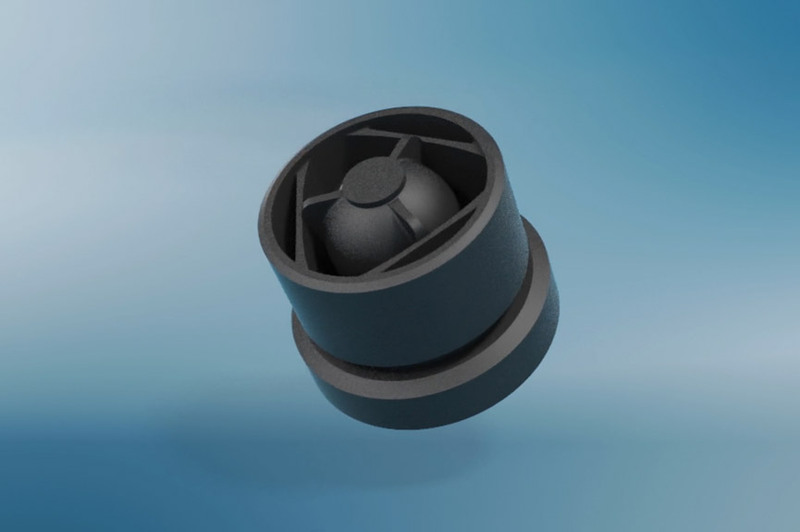 In each Ixeo I 736, 8 SNAPLOC® systems with a diameter of 10 mm are used. SNAPLOC® impressed Bürstner – and can be recently also found in interior roof lights of the Ixeo I.